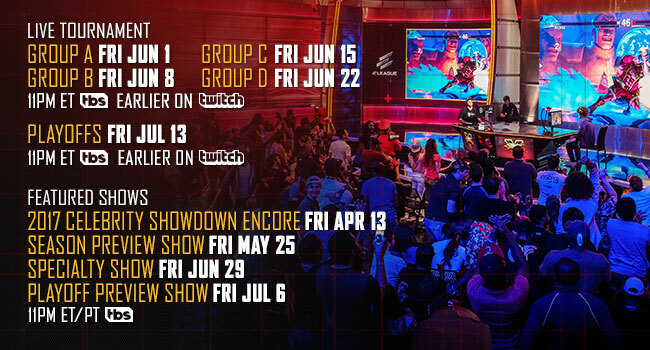 ELEAGUE, the premium esports content and live tournament brand from Turner and IMG, today announced a new live tournament featuring Capcom’s one-on-one fighting classic Street Fighter® V: Arcade Edition. The ELEAGUE Street Fighter V Invitational 2018 will throw down five nights of live action, highlighted by 24 of the best players from around the world competing for a $250,000 purse, beginning Friday, June 1, at 11 p.m. ET on TBS. Exclusive live digital coverage of each week’s initial matches will take place each Friday via Twitch.